This time management training course is designed to give you the latest thinking, methods, models and tips on how to make the most of your time. It is often said that we can’t manage time but we can manage how we use it, so this course will provide robust systems, methods and approaches to help you deal with the increasing demands on your time, to juggle priorities, deal with tighter deadlines, get more work done and focus on doing the right things rather than just trying to do more. The course could be called “being effective” as this is a core outcome for you. 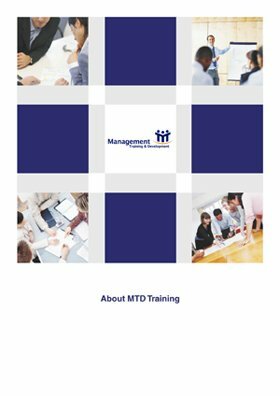 With the time management training course you will learn robust approaches to help you save time, use time effectively, prioritise your work, achieve work / life balance, avoid time wasting events and activities and how to communicate what you want and what you don’t want, what you will and won’t do and by when! The ability to communicate effectively with people who interrupt you when you need to concentrate on the prioritised task at hand! 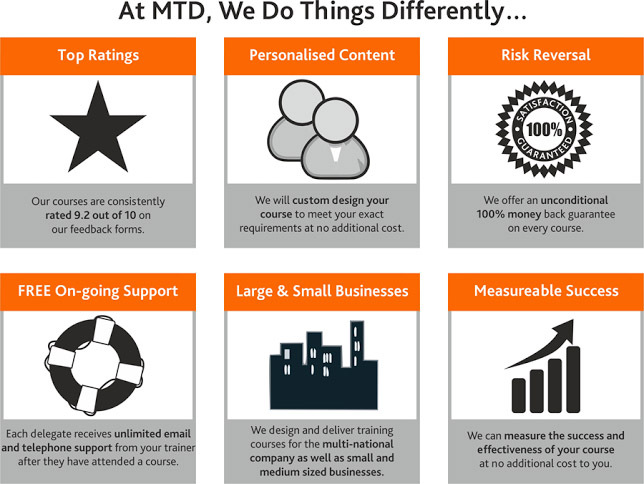 Learn how to adapt to a wide range of demands e.g. ad hoc work demands where task A needs to be completed within 4 hours for the M.D but task B needs to be completed within 2 hours for your boss!